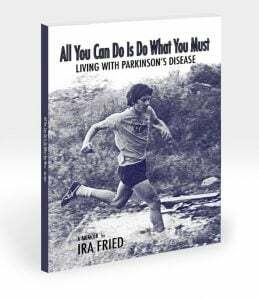 We’d love to send you a free copy of Fried’s memoir, “All You Can Do is Do What You Must: Living with Parkinson’s Disease” when you make a gift of $35 or more. And, since Fried is generously dedicating 100% of the proceeds to APDA, you can rest assured that your donation will be used to help people with PD find strength and optimism. When you shop at AmazonSmile, Amazon donates 0.5% of the purchase price to American Parkinson Disease Association! Bookmark the link http://smile.amazon.com/ch/13-1962771 and support us every time you shop. 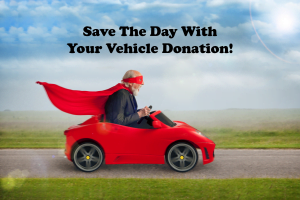 By donating your car to the American Parkinson Disease Association (APDA), you can improve quality of life for families, caregivers, and all those impacted by the disease. 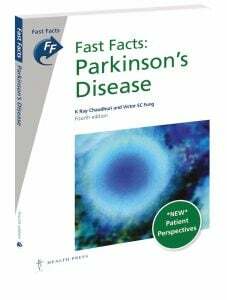 Call Sharron Crimmins at 347-329-1408 to make your gift today and APDA will be happy to send you a copy of Fast Facts: Parkinson’s Disease as a thank you for your generous support. This beautifully illustrated book, written by K Ray Chaudhuri and Victor SC Fung, addresses all aspects of patient care, including the importance of a multidisciplinary team approach, and the assessment and treatment of non-motor symptoms. It also includes the latest genetic discoveries, new diagnostic techniques, clinical trial data on therapies, and much more. 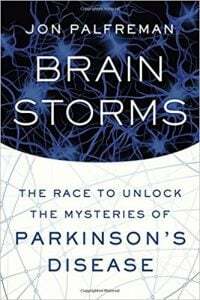 In Brain Storms: The Race to Unlock the Mysteries of Parkinson’s Disease, Jon Palfreman takes us on a fascinating journey from the discovery of Parkinson’s disease (PD) to new treatments on the horizon. Please act now by calling Sharron Crimmins at 347-329-1408 to make your gift today and receive your copy of Brain Storms. In Both Sides Now: A Journey from Researcher to Patient, Dr. Alice Lazzarini realizes the unthinkable – she is developing symptoms of the very disease she spent years researching: Parkinson’s. 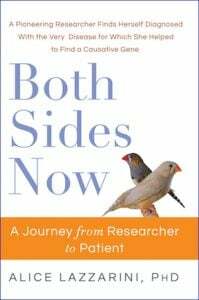 This inspiring memoir will make you laugh, cry and cheer as Dr. Lazzarini embarks on a journey of self-discovery, and experiences the race toward the development of new treatments with an additional sense of urgency. Click here to purchase the book on Amazon Smile Today!